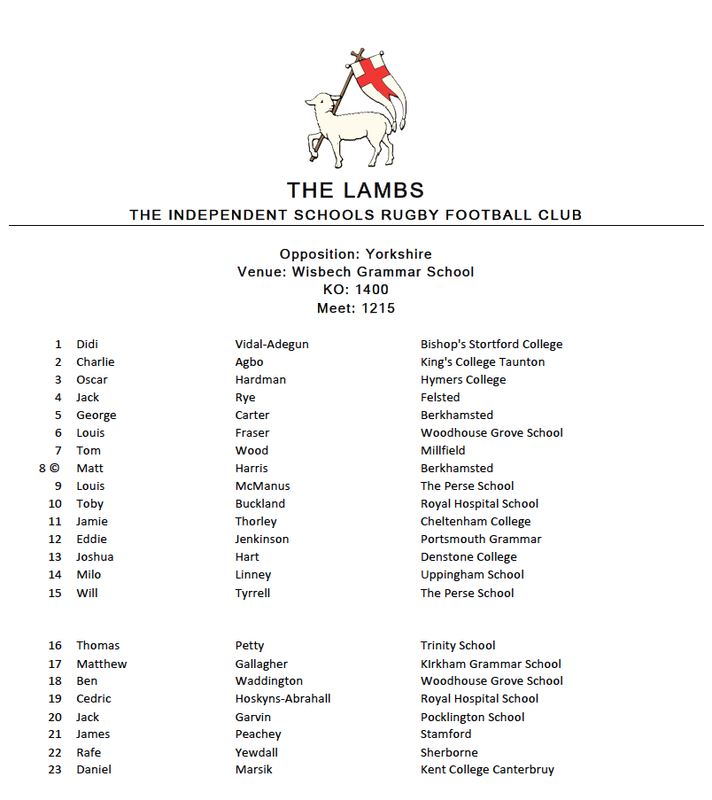 Congratulations to those who played on Sunday, although the result did not go our way we committed fully to the LAMBS 'Fast and Free' approach and played some excellent rugby. 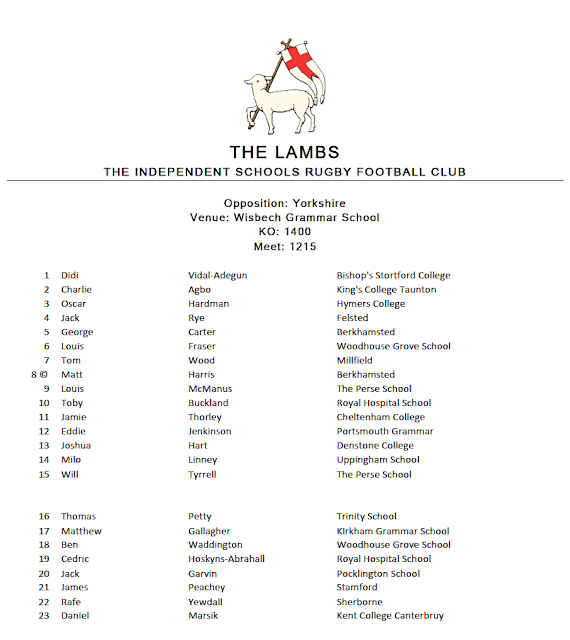 Lesson have been learnt from both this game and the tight victory over Irish Exiles, these will hold us in good stead as we go through the fixture list and on to tour. Full match report to follow!